803-898-7318 (For suspected elder mistreatment in private homes or foster homes). 800-868-9095 (For suspected elder mistreatment in long-term care facilities, outside Richland County). 803-734-9900 (For suspected elder mistreatment in long-term care facilities, inside Richland County). To report suspected elder abuse in private homes or foster homes use the number listed above or Visit Here for specific county office telephone numbers. For regional Long Term Care Ombudsman program contact information, Visit Here. 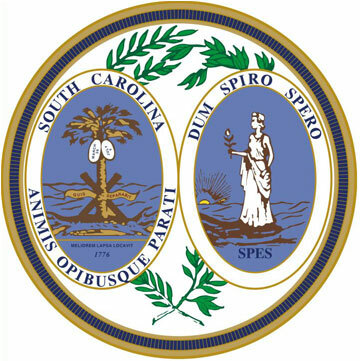 South Carolina elder abuse statistics and/or other publications are Available Here.